Seems like only yesterday, Arnold, Joe and I were enjoying our time together. We watched a movie, shared a laugh or two…..then I woke up. 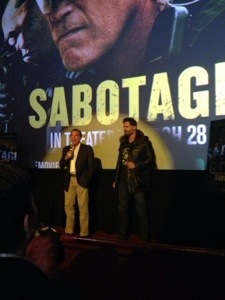 What wasn’t a dream was their surprise visit to Chicago on Sunday, March 2 before the screening of “Sabotage”. 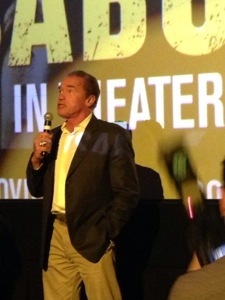 “The last time I was in Chicago, I said… I’ll be back!” Opening quote from Arnold Schwarzenegger. 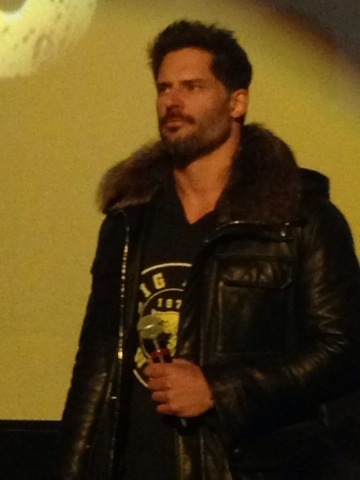 I DID NOT know he was going to be at the screening and certainly DID NOT know Joe Manganiello would be with him. I would have worn my good push up bra! No, I take that back, I would have bought a brand new push up bra! Heeey Joe!! I did hear rumors last minute but I didn’t believe it. It was really great of them to surprise the audience, such an honor. Arnold Schwarzenegger in the tabloids with personal life on blast, not interested…Arnold Schwarzenegger action hero kicking butts and taking names, Luuuv it! 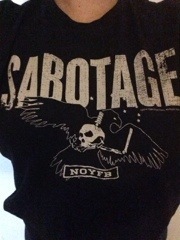 and he does not disappoint as John “Breacher” Wharton in Sabotage. This character is mature, easy going, mysterious maybe yet still delivers the action. And yes a few “grinding” references do come to mind, I will keep those to myself but as you stare at his picture, please know what I’m thinking. Terrence Howard as Sugar although not as sweet as his name suggests; Sam Worthington as Monster, I didn’t recognize him at the beginning; Mireille Enos as Lizzy, the only female; Josh Holloway as Neck and Max Martini as Pyro. This movie surprised me. I expected cheesy but entertaining action but it was really good. It actually had my full attention trying to figure out what was going to happen next. Ahhhhnold is definitely back with this movie. 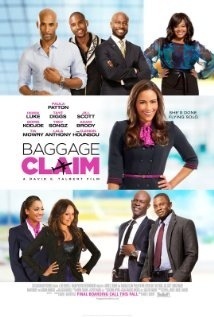 I remember seeing previews for “Baggage Claim”. I was like Jill Scott? whhhaaah!! I kinda sorta wanted to check it out on the big screen but I let it slip pass me. So RedBox it is. Surprisingly, it was pretty nice. Predictable yes but that good kind of predictable, where you want there to be a happy ending. I enjoyed it. 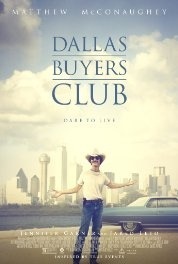 Matthew McConaughey and Jared Leto earned every award they received. They were so committed to these roles and I was really drawn into their performances, as well as, learning about the Dallas Buyers Club. I enjoyed it. I take back everything I said or thought about what my expectations were for this movie. Based solely on the previews and having NOT read the book, I completely mis-judged “Divergent”. I had it in my mind that it was a possible wannabe baby sister to the Hunger Games. Even though there are some similarities that my movie buddy son pointed out, this movie has it’s own flavor. Chicago flavah! Wha wha! I like a fresh face. Shailene Woodley has that fresh face actress look that’s refreshing. I would believe anything she said. No seriously, I would buy a ton of Girl Scout cookies from her. I hope to see more from her. I’d love to watch her mature into an oscar winning actress. The red carpet premiere was March 4 here in Chicago at ICON theaters. I really wanted to attend but waited until it was too late to try and get passes. However, I have to admit, I’m glad I didn’t make that premiere. First, because it was awesome seeing it at the Navy Pier IMAX theater and secondly because hottie, Theo James, was there. This type of handsome can not be seen up close and personal. I can only imagine looking into his eyes, listening to him speak and waking up a week later with a permanent grin, wondering what happened. I sure hope he is part of “young Hollywood on the rise”, there has to be more opportunities to see him on the big screen. 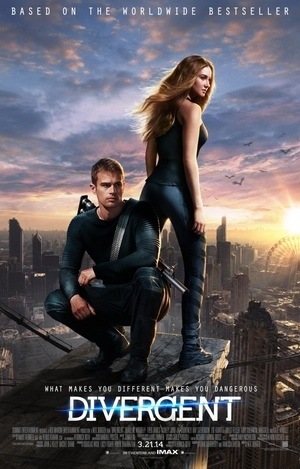 “Divergent” delivers! What better city as a back drop? of course I’m completely biased but it is a guuuud movie. My reviews are not the typical critic reviews. I’m not a movie critic. More like a movie & entertainment enthusiast. Some movies are meant to be experienced on the big screen in order to get the full enjoyment. Divergent is one of those movies. It’s in theaters now so don’t wait for Redbox, get out there, get your popcorn, drinks, candy and enjoy! 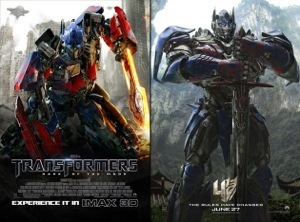 I wasn’t sure how I felt about Shia LaBeouf not being part of the new Transformers. 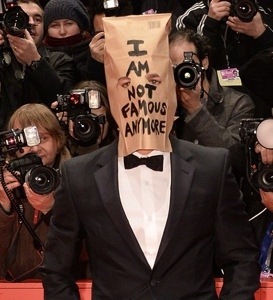 You know he’s not famous anymore, right? He’s still very much famous. We still love you Shia! I was going to remain loyal, boycott even but then I saw the teaser trailer. I needed a cigarette and I don’t even smoke! June is my birthday month. I’d like to think that this movie is Mark Wahlberg’s gift to me.